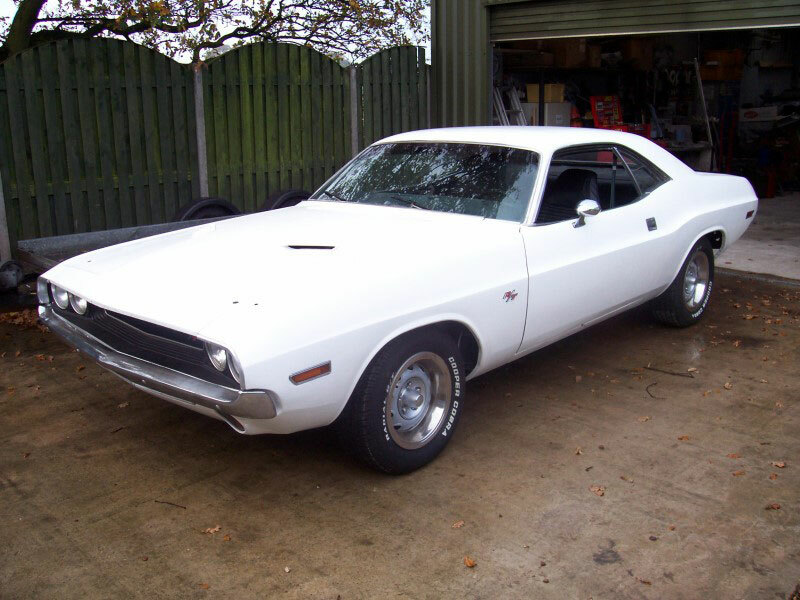 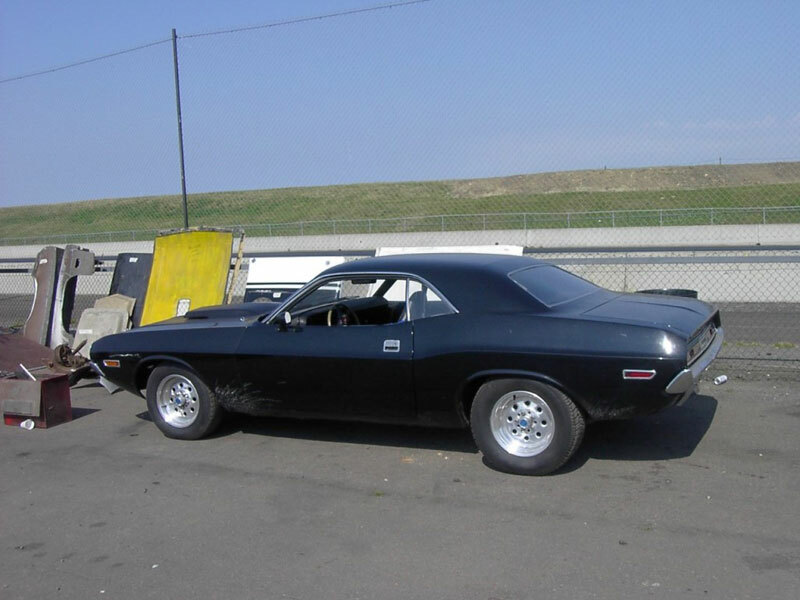 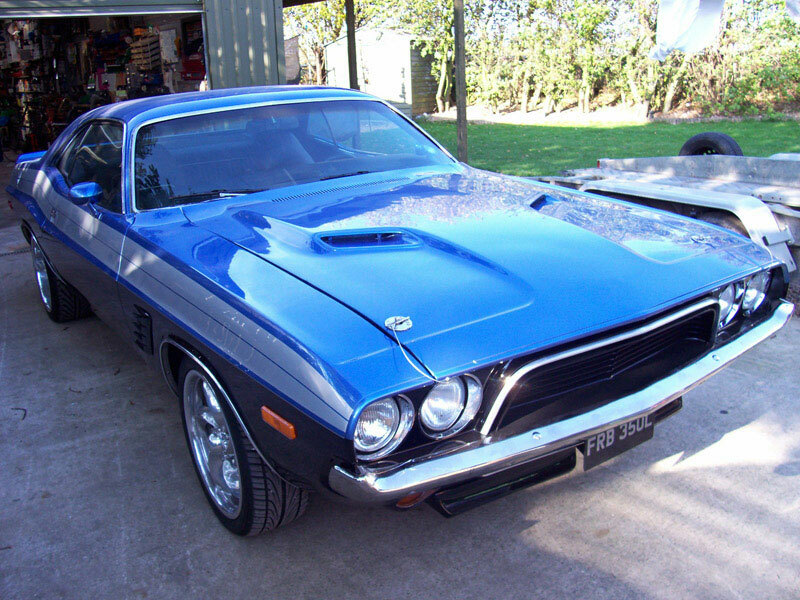 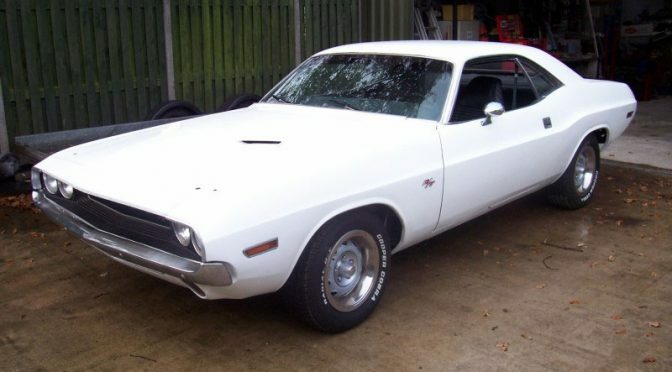 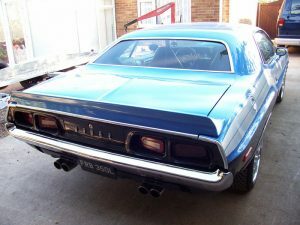 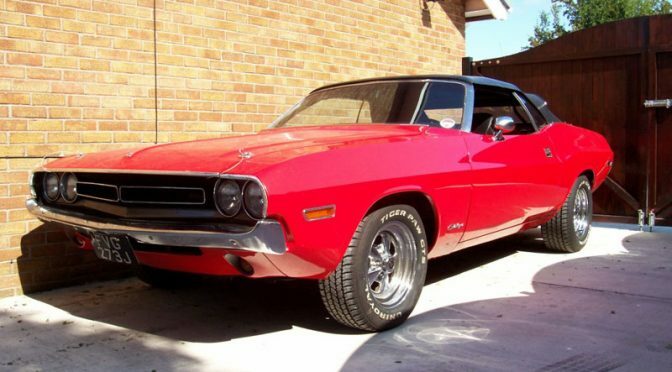 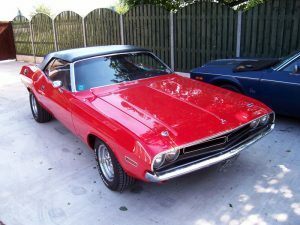 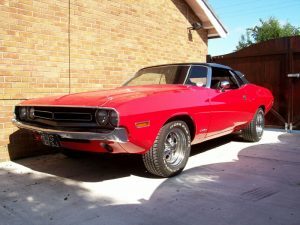 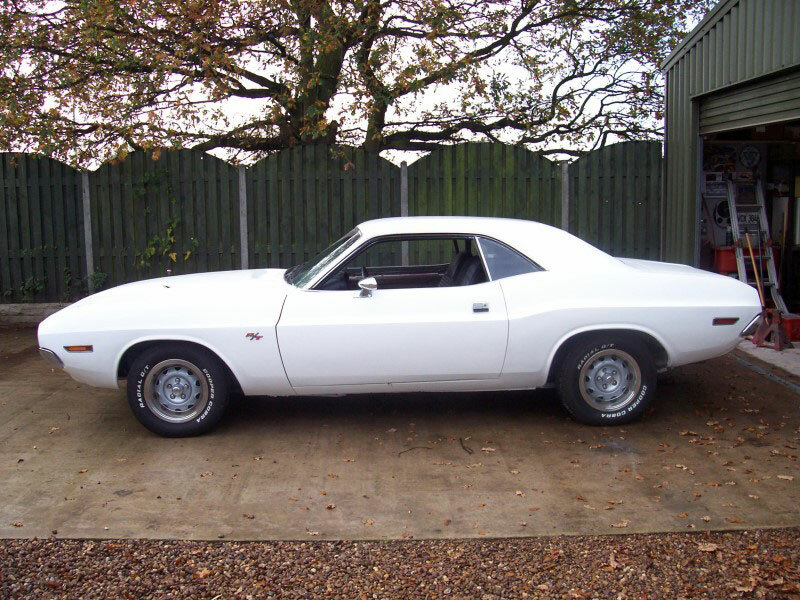 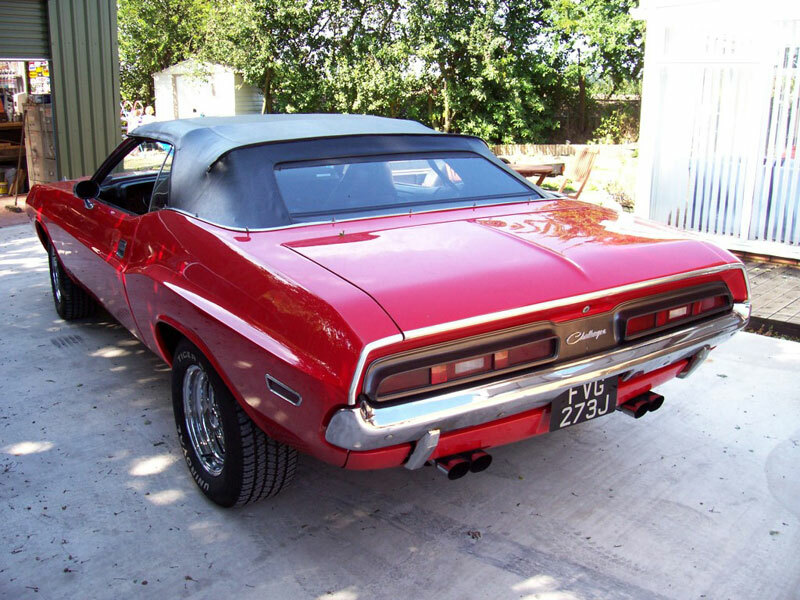 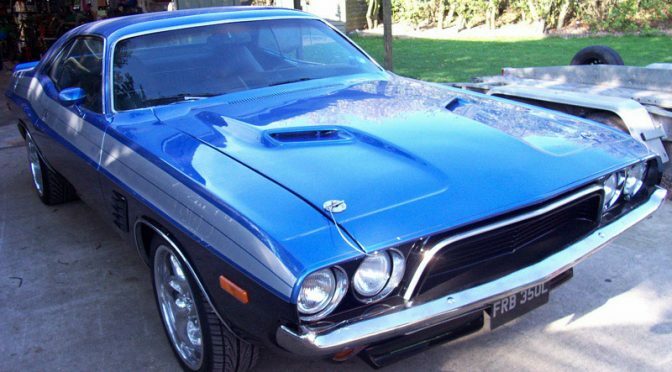 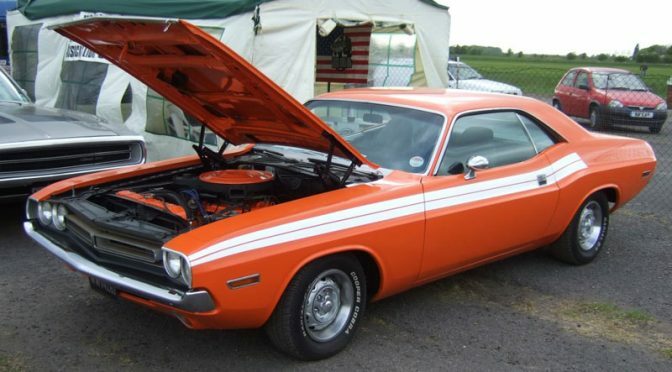 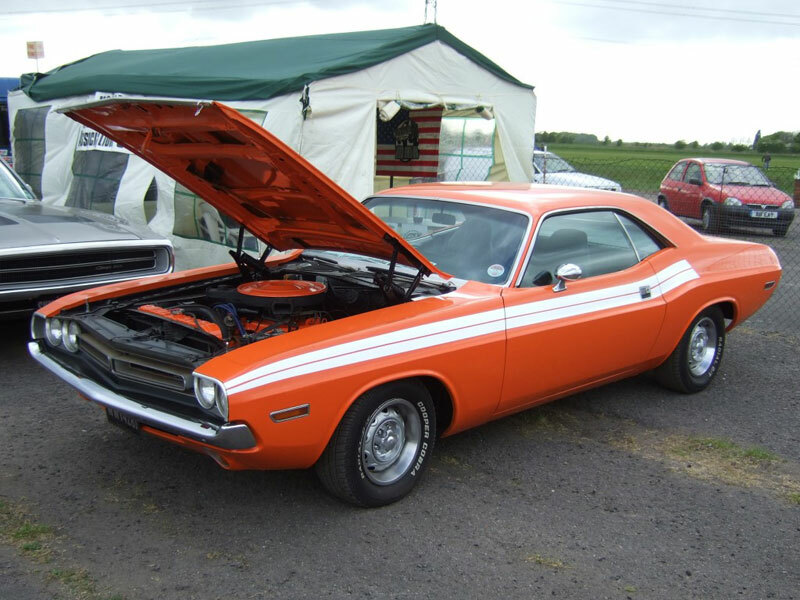 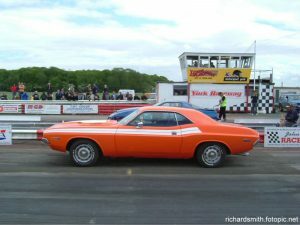 Dave’s ‘Vanishing Point’ Challenger came in for engine and MOT work. 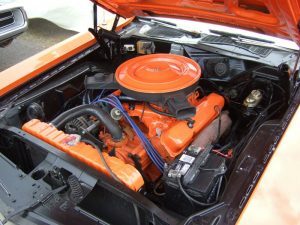 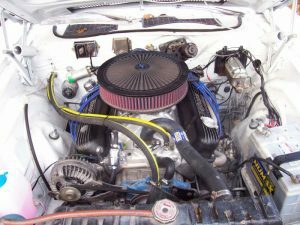 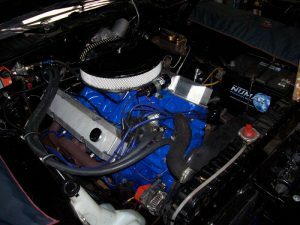 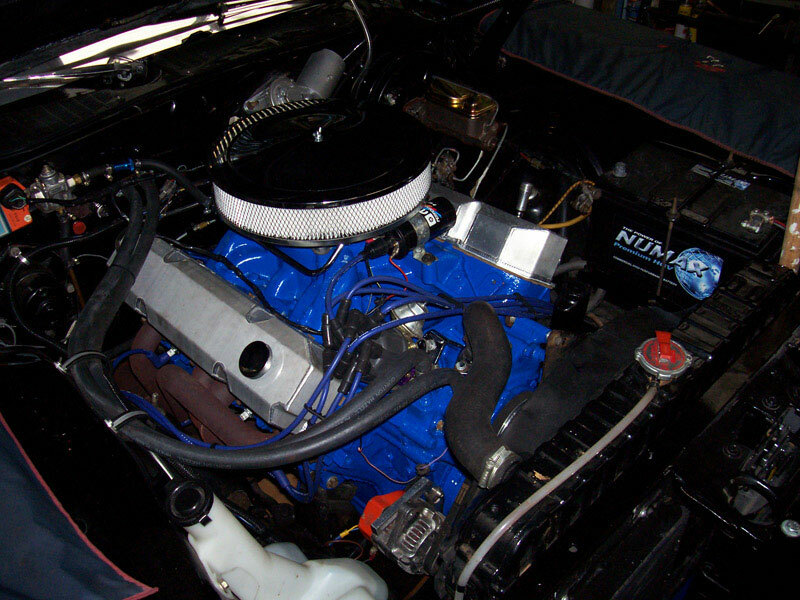 The 408ci small block was fitted with Edelbrock heads and a mechanical cam. Other work included new head gaskets, a new intake and wiring. This rag top Challenger saw all new bushes fitted to the front suspension along with new shocks, a new steering box, new carb and a rear anti-roll bar. Work was also carried out on the electronic ignition, brakes and the front suspension and steering were also set up. 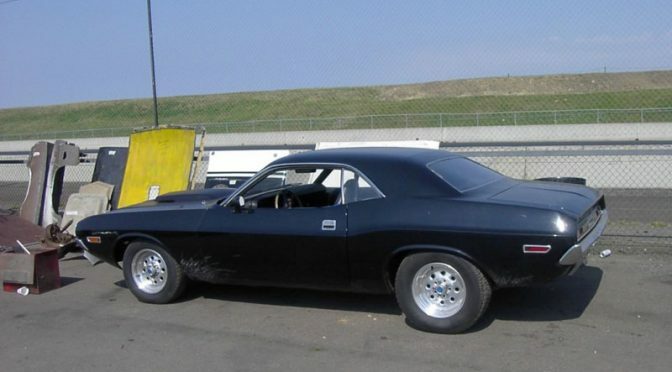 Billadeau Speed rewired this 440 Challenger, performed a general service, did some minor body work and completely overhauled the gearbox.